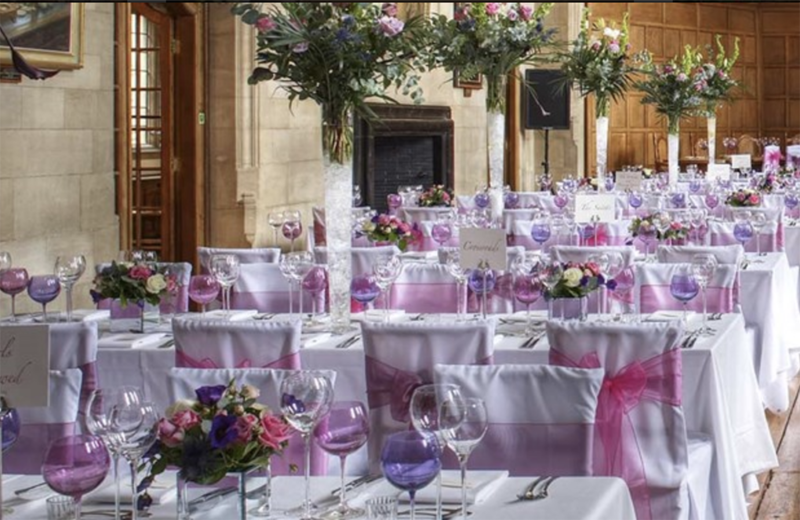 Our elegant catering team have catered many weddings at Rhodes House, this fabulous venue has been home of 'Rhodes Scholars' and their distinguished guests for more than 100 years. This austere building can be found in the heart of Oxford City and boasts stunning views from the house over-looking award winning landscaped gardens from traditional solid oak beamed rooms in the house. 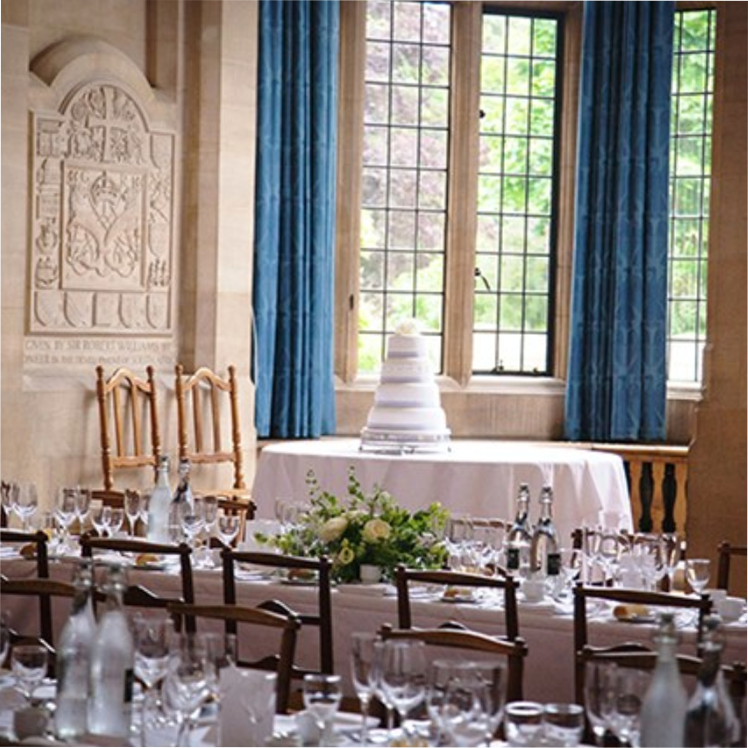 Your guests can take advantage of traditional oak panelled rooms that induce a sense of history and place. A sumptuous and spacious inter-connected property providing ample view points to the gardens and interesting backdrop for incredible photography. 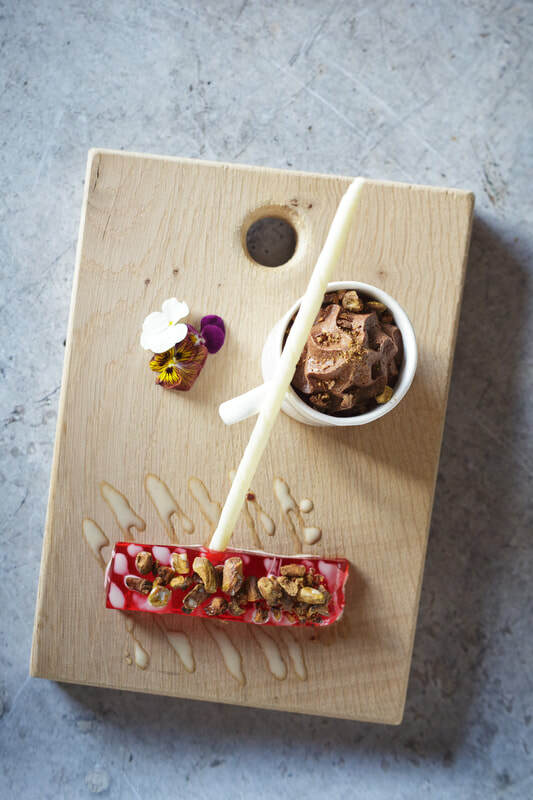 Whether you choose to have your Wedding Breakfast served in the Beit or Milner rooms or in the garden marquee, Elegant Cuisine are Oxfordshire's finest caterers and have the passion to deliver a truly memorable day from start to end. 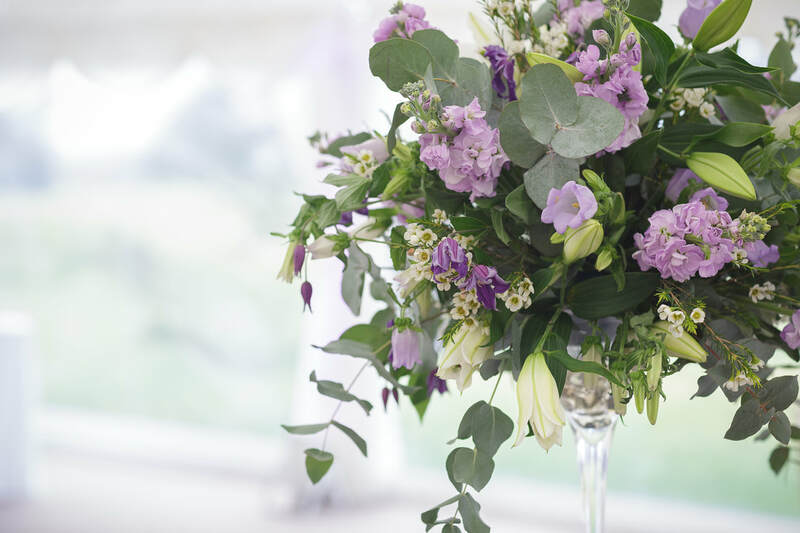 Our team will serve drinks and canapés in the garden or from one of the rooms in the house whilst you have your photographs taken, giving your guests the opportunity to take in the vastness of this beautiful house, gardens and marquee. 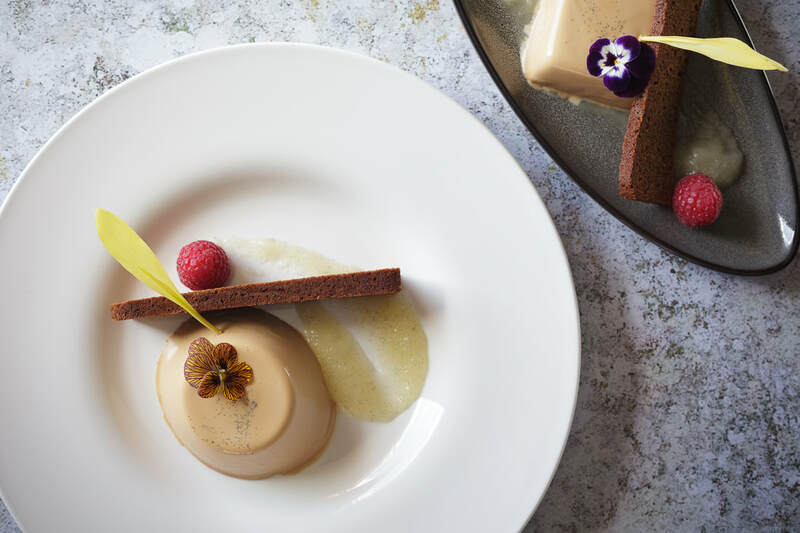 Our experienced Events Director will work with you to tailor a special food and drinks menu that delights you and your guests, served by our outstanding team to ensure your day is a truly wonderful experience. Garden marquee: Wedding Breakfast, 250 seated maximum, with a further 100 if needing to extend the marquee. Location: Rhodes House, set in Oxford City, off Parks Road close to Oxford University Museum of Natural History. Rhodes House for Weddings: This beautiful historic house would make a superb backdrop for wedding photographs with plenty of historic elements and lush green space to make your images unique. 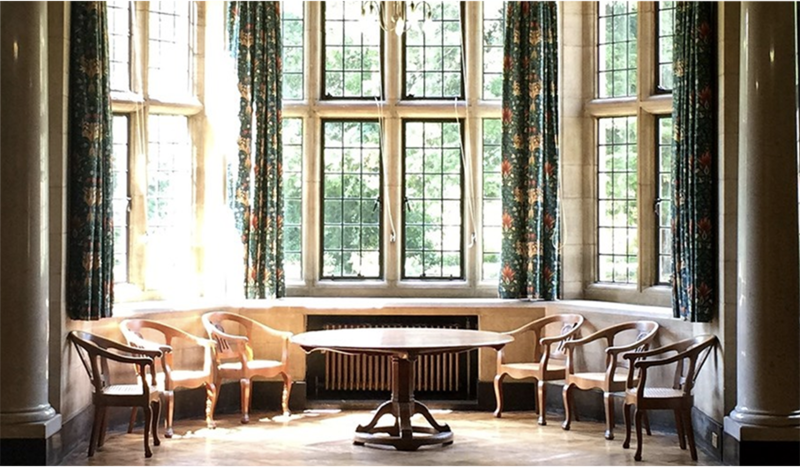 Rhodes House for Corporate and private parties: The Beit Room named after Alfred Beit a generous donator and co-founder of The De Beers Diamond Company is one of the most intimate of rooms, offering oak beams, panelling and stone carved fireplace. Suitable to host 60 seated guests for private parties and events. There is also The Atlantic Room with a capacity to seat 50, The Rosebery Room and The Saïd Foundation Room both capable of seating 60. 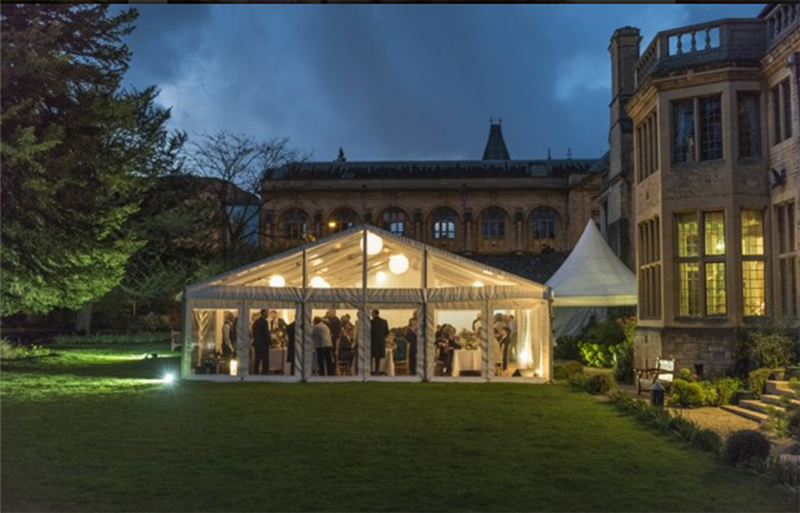 Rhodes House makes for an excellent setting for private parties, formal dinners, award ceremonies and celebrations with several internal rooms available for seated meals, light lunches and drinks reception with nibbles. For a decadent wedding venue that delivers for large numbers, is historical, cultural, has classic architecture and within easy reach of accommodation and transport for guests; Rhodes House is a real treat and one in which Elegant Cuisine we will help make romantic, delicious and beautiful. We can't get over how wonderful our wedding day was at Rhodes House, it was everything and more than we could have hoped for. Thank you for such attentive service and a wonderful display of food.